Star Trek’s Nichelle Nichols and Traveling Space Museum’s Ivor Dawson will provide students with a unique view of the stars and galaxies. At 7 PM on September 15, 2015, Ms. Nichols, accompanied by Mr. Dawson, will be the first celebrity to board a special NASA 747 Jumbo Jet and travel to “the edge of space” to experience NASA’s Stratospheric Observatory for Infrared Astronomy (SOFIA). The flight plan calls for observing areas of the cosmos where new stars are being born. During the flight, Bob Barboza and his Kids Talk Radio Space Science reporters will help to connect teachers and students from around the world with Nichols, Dawson and SOFIA via teleconferencing. The flight will take off from NASA Armstrong Flight Research Center near Palmdale, California. Dawson, who is Nichelle Nichols’ space advisor, will be communicating with several student groups across America that will be hosting star parties with astronomy-themed videos, stories and explanations by celebrity scientists. As such, he will be the first Los Angeles-based space educator to fly a SOFIA flight. NASA will also coordinate inflight social media interaction with Ms. Nichols via Facebook and Twitter Messages. Bob Barboza leads a team of scientists, engineers, and STEM & STEAM++ educators in building robots, Martian habitats, and simulated science and engineering labs for the Occupy Mars Learning Adventure’s Space Science Projects. 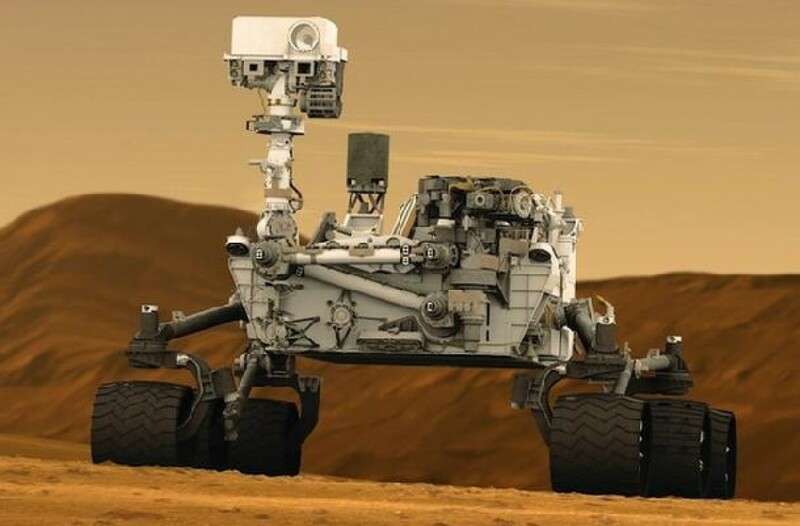 Their plan is to tour museums, science centers, departments of education and public schools with Occupy Mars exhibits, in tandem with Dawson’s Traveling Space Museum whenever possible.